Showing results by narrator "George The Poet"
The title is Search Party, the idea being that we’re all out here looking for something, and my poems are my way of finding myself. 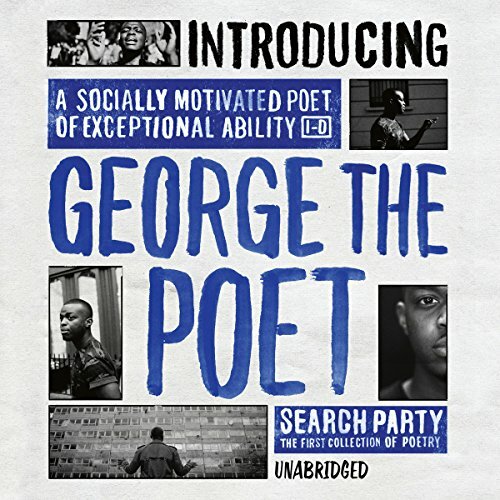 A young black poet blending spoken word and rap; an inner city upbringing with a Cambridge education; a social consciousness with a satirical wit and infectious rhythm--George the Poet is the voice of a new generation. Search Party is a thought-provoking and deeply autobiographical collection.